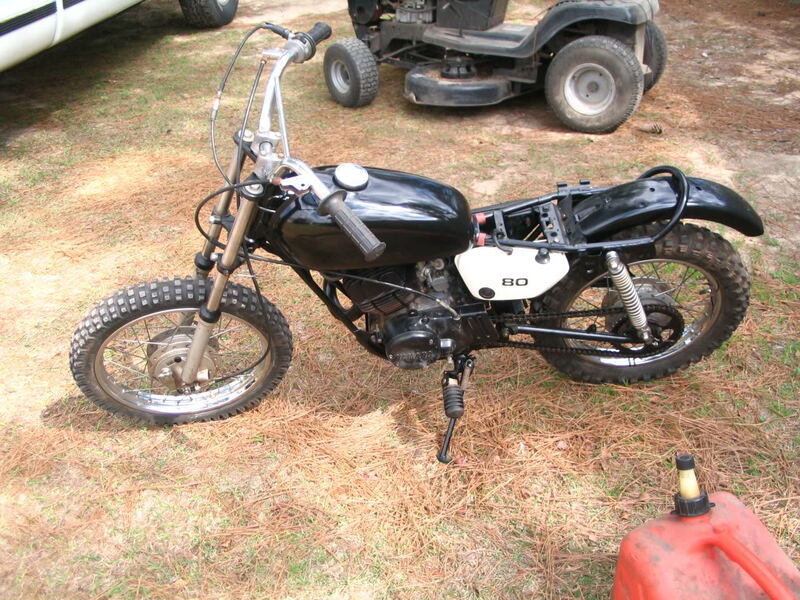 yamaha mx80 project $400 or trade for firearms or archery. needs a seat to be finished, and the carb probally need to be cleaned again. 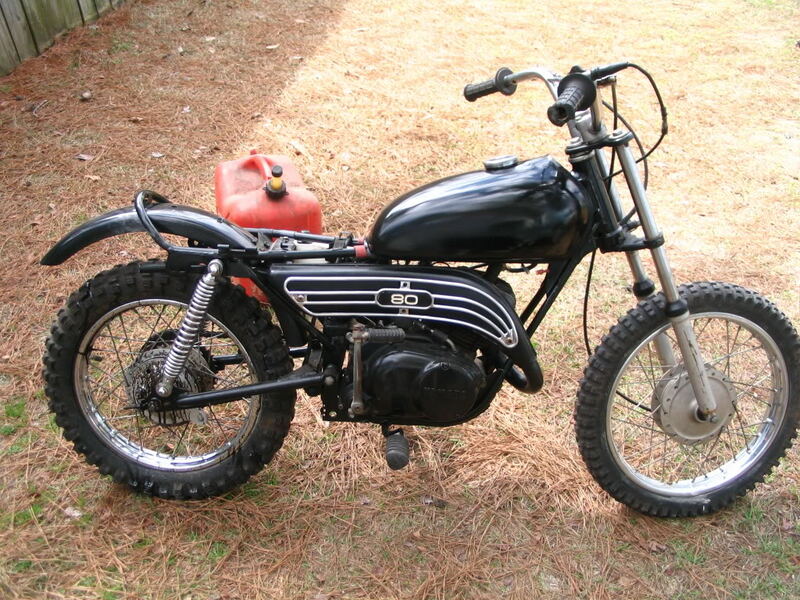 Re: yamaha mx80 project $400 or trade for firearms or archery. Needs a seat and some final touches. Probally needs a carb clean up by now.